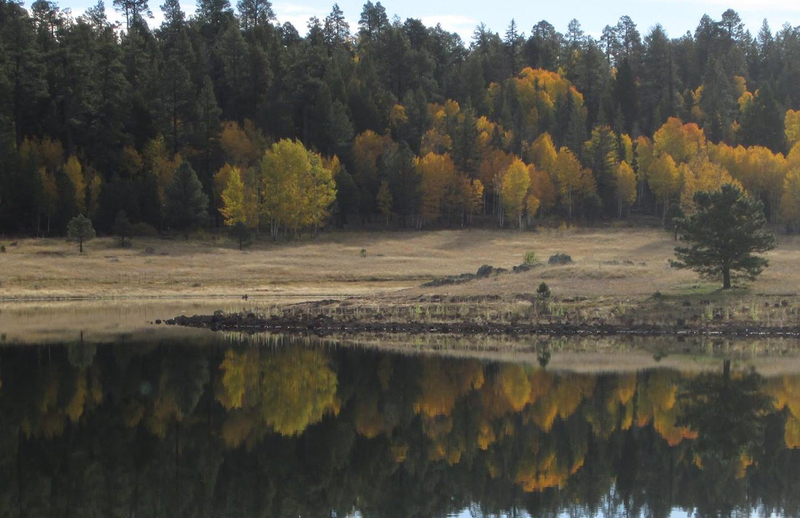 The beauty of the Big Lake Recreation Area is a favorite outing for visitors to the Arizona countryside located only a short distance from Greer, AZ. 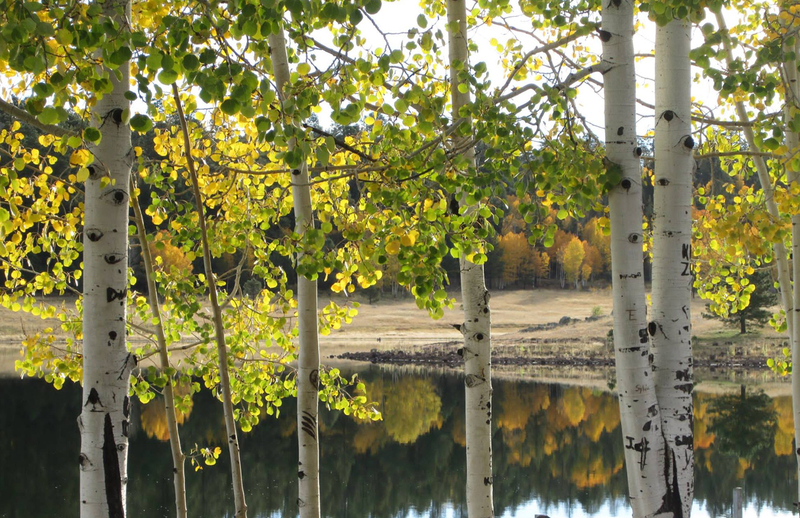 Take a short drive to Big Lake’s 575 acres of gorgeous countryside. The Big Lake Recreational Area is made up of a number of lakes. Lee Valley Lake is a part of the property; as is Crescent Lake and parts of the Black River. Picnicking, bird watching and hiking are popular activities. With clear skies and beautiful scenery this is a lovely place to spend a “family day”. 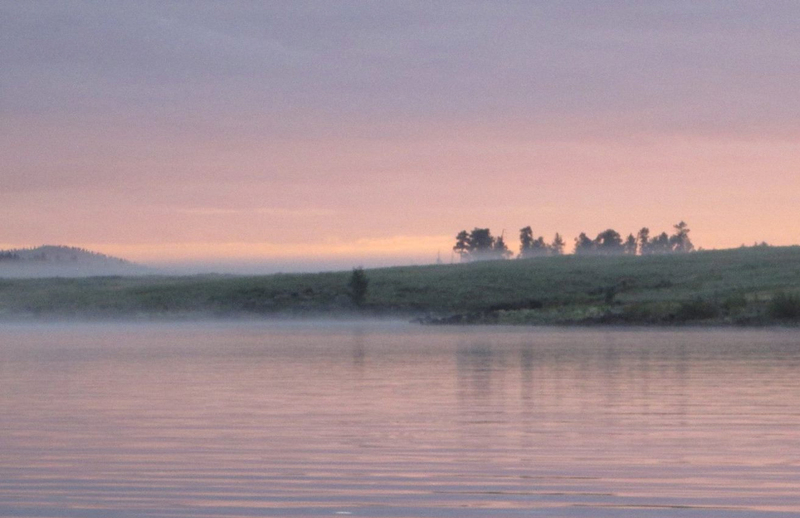 Big Lake has space so large it feels as if it is your personal backyard. 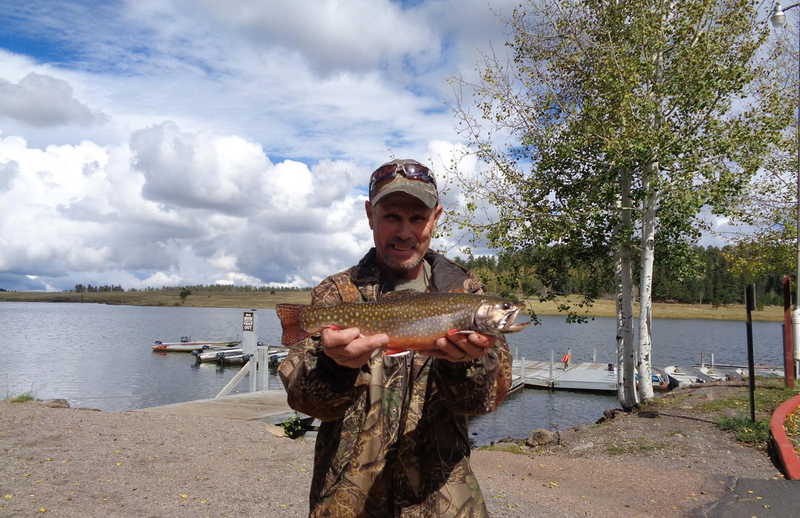 Click here for Recreation Resource Management of America. Click here for Public Lands Information Center. Click here for Aerial Views.